Teenagers around the country have the opportunity this summer to learn to solve crimes in cyber space. The "gen-cyber" camps are run by the National Security Agency, which is hoping to train the next generation of cybersecurity experts. 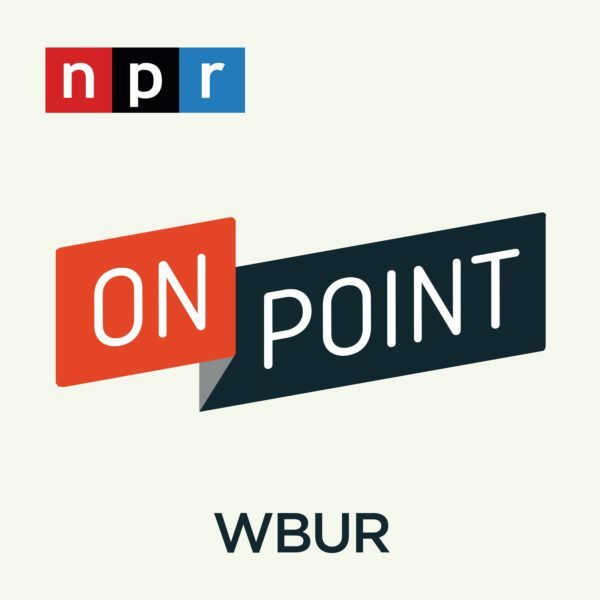 Charlotte Albright of Here & Now contributing station Vermont Public Radio visited a class at Norwich University in Vermont to see what the campers are learning. Charlotte Albright, reporter for Vermont Public Radio. She tweets @VPRAlbright. This segment aired on July 13, 2015.